Accounting 101. The fundamentals you need to keep accurate score of the financial wellbeing of your business. Accounting is the term in universal use, for referring to the recording, classification, and reporting of everything financial (events and transactions) in your business. Alright, I hear you say, but why do I really need to know about this accounting 101 stuff anyway? There are many reasons to learn about accounting, and the use that probably springs to the mind of most entrepreneurs is that of working out what tax is payable. The problem with thinking about accounting in these terms is that it only provides you with a minimum amount of financial information, very late on in the commercial process. 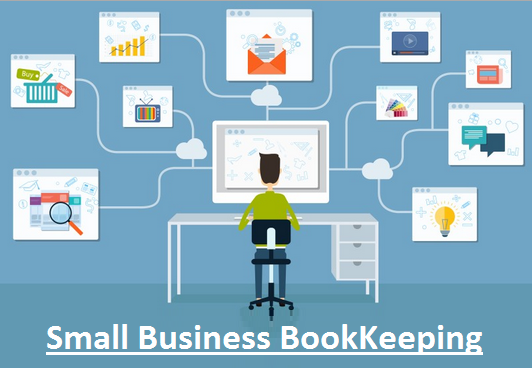 By far the largest benefit of accounting is that with the correct accounting information, the business owner (that’s you) can make informed business decisions in order that you can move towards your desired financial objectives. 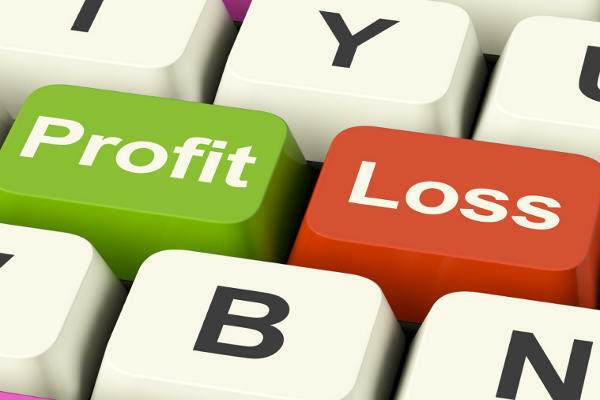 To inform you about whether you are making a profit or a loss, in a timely manner (before its too late). To help you make correct product pricing decisions – especially if the point above isn’t looking too great. To avoid unpleasant cash (bank) surprises, and to facilitate successful cash flow management. To help you work with your bank, other investors or shareholders. You can clearly see, what is owed by you and to you, and what you have, and who owns it. Oh yes, and to compute your business taxes due. The purpose of the balance sheet is to provide a snapshot of your business at a point in time. It is clearly segmented into different sections, and shows what you have, what is owed, and what you owe. For a given time period (month, quarter, six months, year), the Income Statement provides you with a record of the value of sales and the costs associated with making those sales, presented in such a way to enable you to understand whether you have been making a profit or a loss. If you compare to previous periods Income Statements, you can also determine whether you are moving in the desired direction. The cash flow statement shows the movements of cash to different areas of your business.It helps you understand in which areas cash is being consumed, and received. Used routinely, a cash flow statement will help you reduce lumpy cash flows and ease up squeeze points, and help you plan effectively when expanding or program capital investment in new plant and equipment appropriately. By considerately applying financial ratios, either in isolation, or in combination to the 3 key accounting reports, you can monitor the strength, performance, and long term viability of your business, especially when comparing from period to period. You can also understand how your operational initiatives are helping (or not) the financial wellbeing. One cannot write about accounting 101, without mentioning the principles of recording financial activities. These have been around for a long time and are well established. Financial events (transactions) are recorded into separate areas called accounts. Each account is established for the purpose of collecting similar types of transactions. 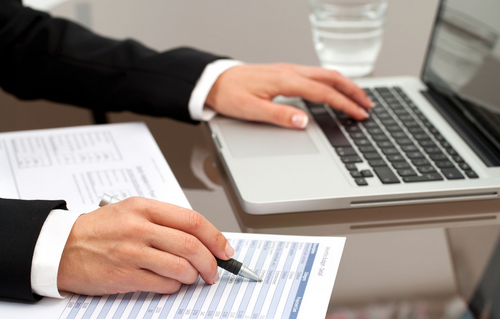 The transactions end up in the accounts as a result of posting accounting journal entries. For example, all expenditures relating to vehicle fuel may be recorded into one account. Consider how cash can enter your business. There are only three ways. An investment from you or other shareholders. This is also known as capital. A receipt from a customer. A loan or advance from a financial institution. Before recording any financial transaction, you need to think about what you have, what you own, and what is owed. Lets say that you decide to invest $1,000 in setting up your own business. You deposit $1,000 into your newly opened business bank account. To construct your opening balance sheet, you have $1,000 cash in the bank, and you own it. Let’s say you then decide to buy an industrial oven to bake your extremely nice (secret family recipe) cakes in, for your new business venture. You go to the local machine mart, and pay out $600 for the oven. After your purchase, you now have an oven that you paid $600 for and you have $400 cash remaining from the initial investment. You own all of it.